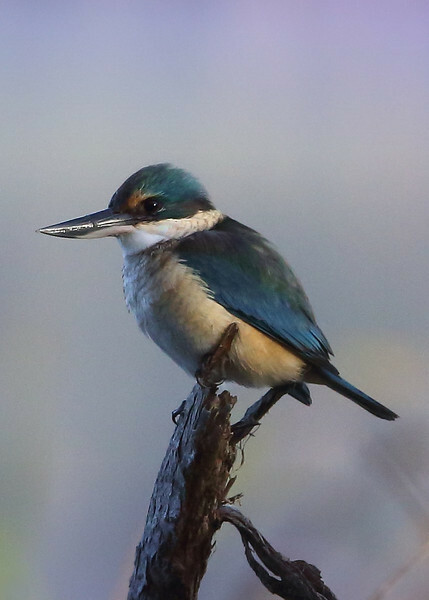 Kingfisher. A pair were working a pond on the side of Lake Seppens and a little bit of patience provided a series of good photos of them. Alas, the light was insufficient for a shot of them picking up a fish but then you can't have everything !